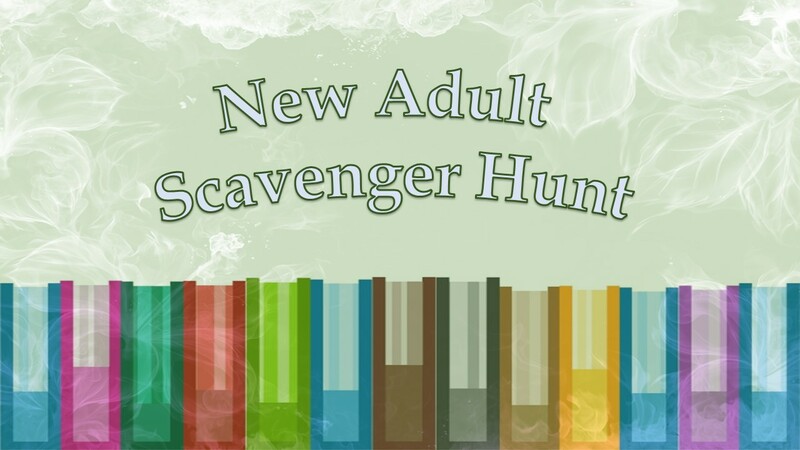 The NA Scavenger Hunt is similar to YASH (if you've been hanging around the blog you'll remember it from a couple of weeks ago). 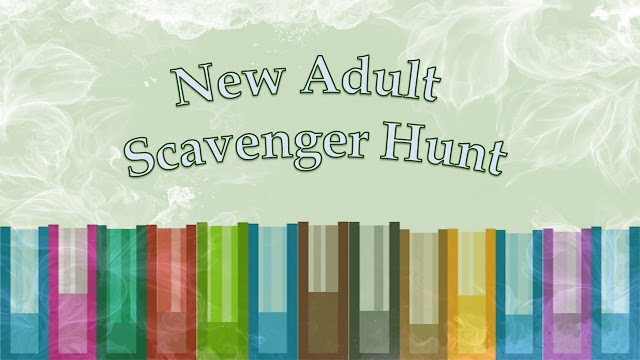 NewASH is a biannual event to give readers a chance to receive bonus material from their favorite authors, find new books, and have the opportunity to win great prizes, including what else? It works like this: there are two teams (right now you're on TEAM PURPLE). Each participating author leaves a numerical clue. Add up the clues and enter to win the grand prize! 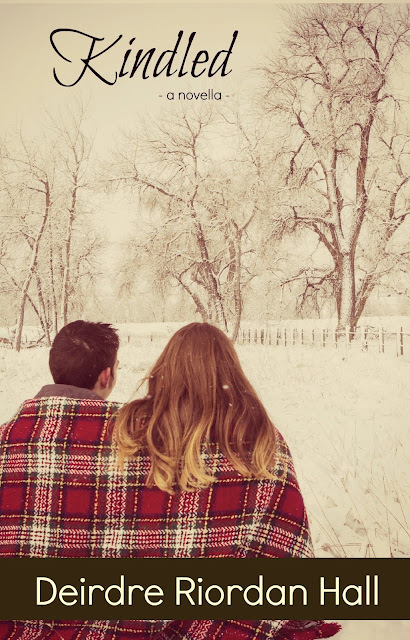 Find the complete details, rules, and frequently asked questions here. Remember, the game goes lightning fast: 72 hours to be exact. An emotional new adult romance about two people struggling to escape others’ expectations, and about a third person who changes all their lives. Evan is amused by the uptight girl who refuses to fall for his charms, and engages in a battle of wits to win her over. But Evan is struggling with a side of his life he keeps hidden and the secretive behaviour threatens his emerging relationship with Ness. 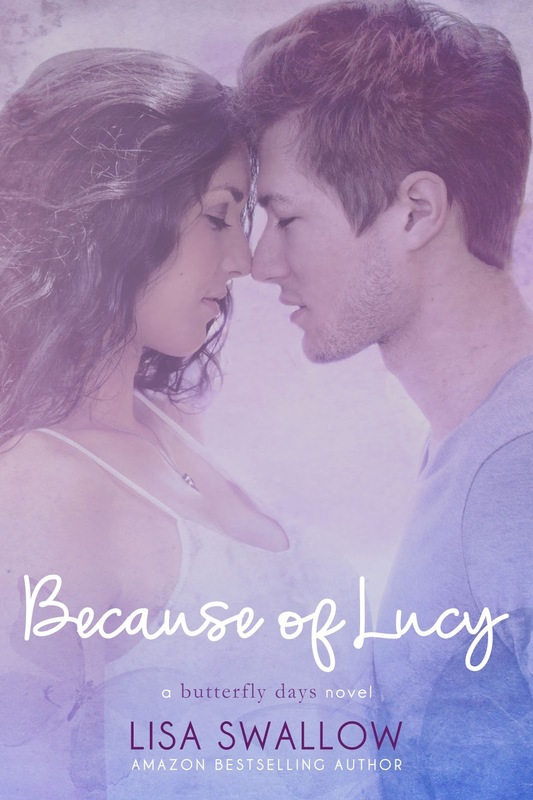 When life doesn't go as planned and everything falls apart, Ness and Evan are both faced with difficult choices. All because of Lucy. 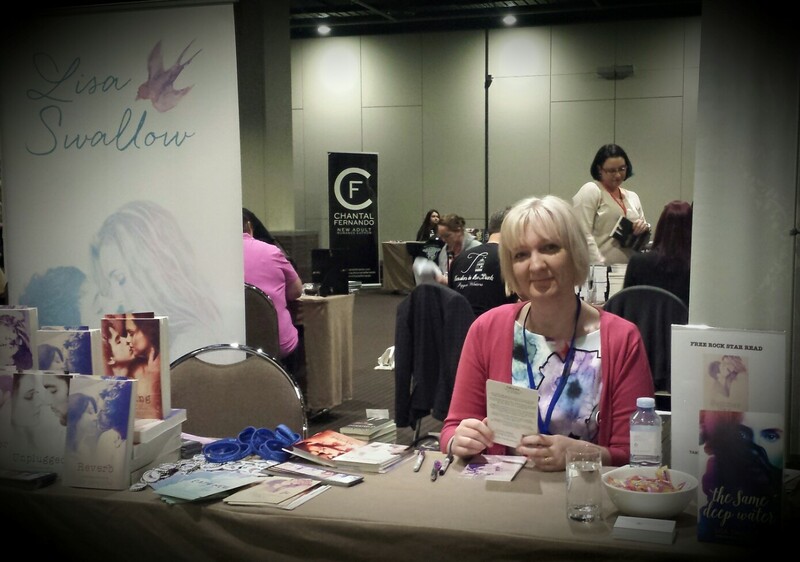 Lisa is an Amazon bestselling author of contemporary and paranormal romance. She is originally from the UK but moved to Australia in 2001. She now lives in Perth, Western Australia with her husband, three children, and Weimaraner, Tilly, who often makes appearances on Lisa’s social media. She lived in Europe as a child and also traveled when she left university where she found inspiration for some of her book locations. These days, Lisa is happy in her writing cave under Tilly’s supervision. Find out more at Lisa's Website. “‘Nobly braves inclement weather’? Very poetic.” I shiver, he's right about the bloody awful weather. lucky book number is 74.
the Team Purple winner). AND a $5 Amazon Gift Card! Hang on, no one walks away empty handed. Even if you don't win the NewASH grand prize or the bonuses above, you can still get a free book! YES! 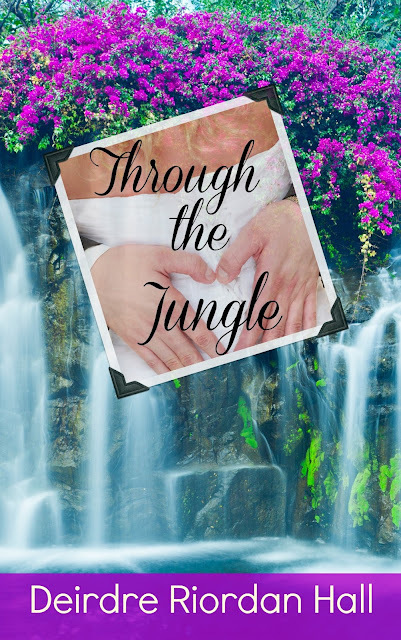 THROUGH THE JUNGLE is a prequel-sequel novelette to the Follow your Bliss series & is a quick, must read! Simply sign up for my enewsletter, specify your preferred format (whether you read on Kindle (mobi), Nook (epub), or if you'd like a PDF), and I'll send you a copy for free! 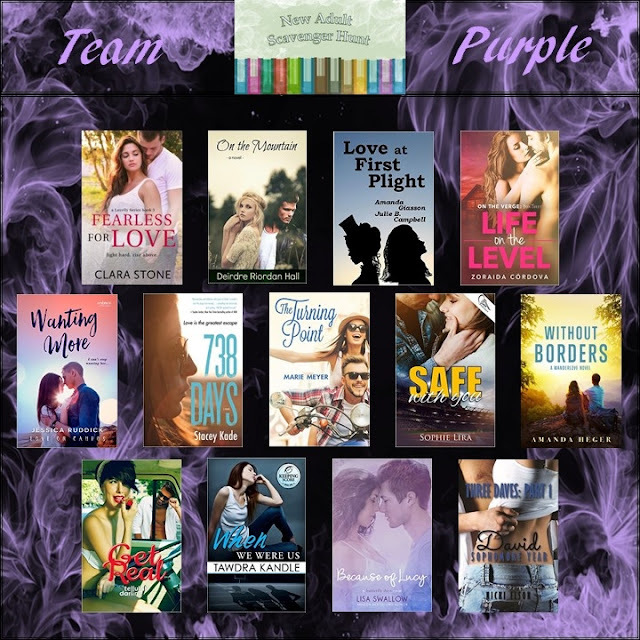 Thanks again and please leave a comment below sharing the books you'd like to win, your most hotly anticipated spring break read, or just to say hi.